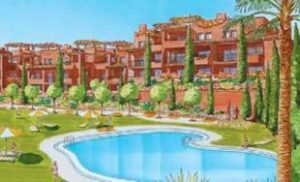 Apartment, Urbanization, Furnished, Fitted Kitchen, Parking: Community, Pool: Communal Pool, Garden: Community, Facing: East Views: Coastal, Sea. Features: Conveniently Situated for Golf, Fitted Wardrobes, Garden apartment, Terrace. 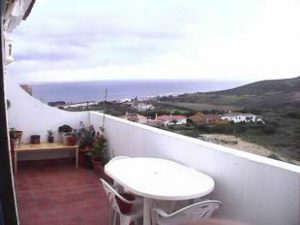 Apartment, Partly Furnished, Fitted Kitchen, Parking: Community, Pool: Communal Pool, Garden: Community, Facing: Southwest Views: Sea. Features: Conveniently Situated for Golf, Marble Floors, Sunny terraces. 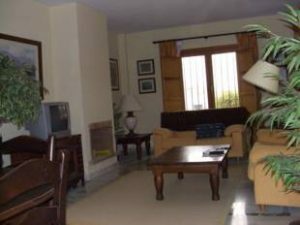 The apartment is of prime quality and has marble flooring throughout. It well equipped with a video entry system, fully installed air-conditioning, fully fitted kitchens, pre-installed alarm system, a hydro-massage bath in the main bathroom and built in barbeque on the terrace. 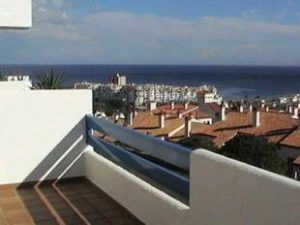 This large ground floor apartment is West facing with lovely views to the mountains and you have views of the sea in the distance, the apartment has outside parking with direct access into the apartment on the ground floor, the urbanization is fully gates with pool and tennis court and you are approximately a 3 minute drive to the beach and a 5 minute drive to all amenities and to the port in Duquesa. 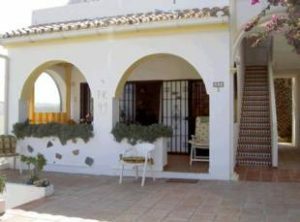 This property has just been reduced from 325.000€ for a quick sale. 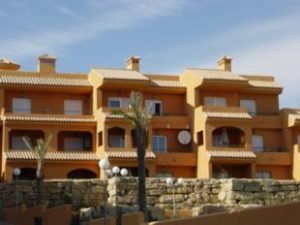 Spacious, well furnished and conveniently located for access to beach, golf and port, this apartment is ideal for the buyer who is looking to settle into the Costa lifestyle. With plenty of storage space and surrounded by beautiful gardens, this comfortable property is well priced as both an investment and a home. Guaranteed, breathtaking views for miles and miles. Imagine sitting up in bed and seeing this every morning! A very bright second floor property which enjoys sunshine throughout the day. The complex also has 2 pools, tennis courts and the price includes underground parking. Brand new and excellent value.